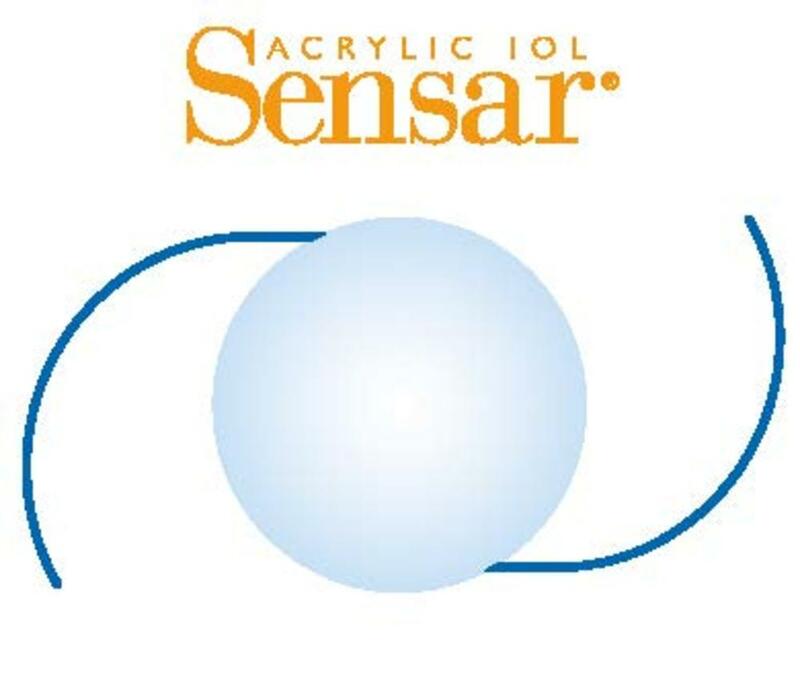 The Sensar AR40 IOL is the clearest hydrophobic acrylic choice, including the clearest vacuole-free material of all foldable IOLs tested. Its stable, 3-piece architecture is designed for long-term centration and refractive stability. With its patented OptiEdge technology, the sensar IOL reduces glare and its square posterior edge provides a continuous 360º capsular contact. With the Unfolder™ Emerald implantation system, the Sensar IOL can be delivered through an incision as small as 2.8 mm.